Centrally located Fantastic lot & updated home! Oversized Backyard with pool, beautiful potted plants & fountain. Stone patio is a great space to entertain while guests are drying off after enjoying your large pool. Inside there is fresh paint & tons of cosmetic updates! 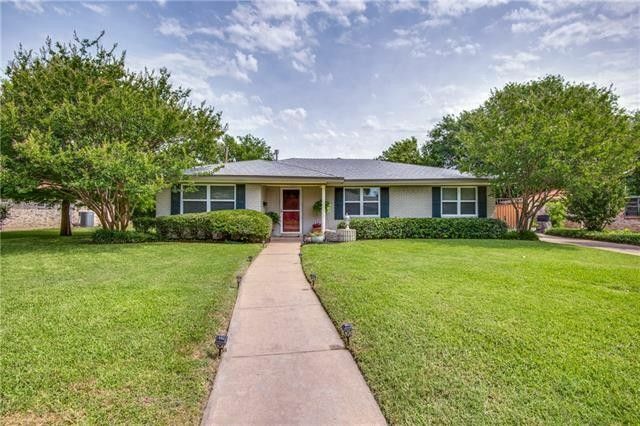 Completely updated Kitchen includes granite counters, stainless steel appliances & upgraded cabinets. The open eating area has fun built-in bench and table that stays. Main living area is wired for surround sound and has a solar tube to add natural light. Master Suite has been updated with frameless walk-in shower & granite vanity. The sunroom is attached to Master-could be used as Nursery or Office. This home is an entertainerâ€™s paradise!